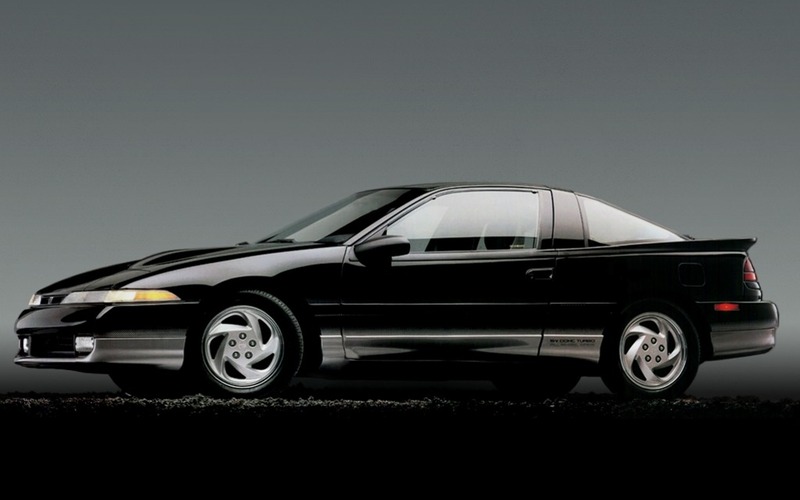 There used to be so many sports cars on the market back in the 1990s, and although some were way too expensive for the average consumer, others were actually affordable—and fun too. A sports car didn’t have to burn rubber with a gazillion horsepower, but had to look good and handle relatively well. Unfortunately, SUVs took over the world, and those little sportsters of the 90s pretty much all disappeared. With a tear in our eye, here’s a look back at the most interesting—or intriguing—affordable sports cars when Grunge music, flannel shirts and Tamagotchis were the rage.